The popular U.S. field monitor company, SmallHD, has just been acquired by Vitec, a British conglomerate. Vitec owns other well-known film equipment brands such as Litepanels, Anton Bauer, Manfrotto, OConnor, and Sachtler and Teradek. 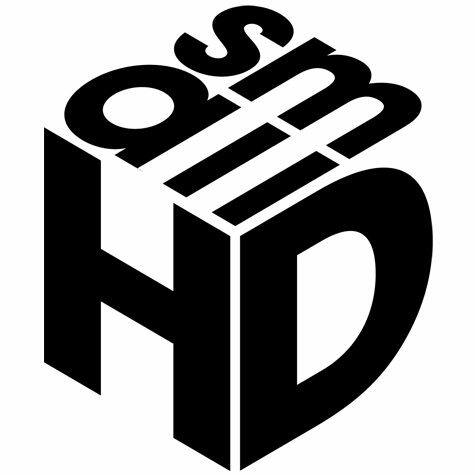 SmallHD was officially founded in 2009 by Wes Phillips and Dale Backus. The pair, along with a group of friends, had been creating spots for local businesses and entered the Doritos-sponsored Crash The Super Bowl contest with a spot entitled Live the Flavor. The resulting notoriety from winning brought national work in for the team. The demand to complete increasingly higher-calibre work made the SmallHD creatives and production crew aware of a need for better tools. Rather than buying off-the-shelf solutions, they were inspired to create them, specifically field monitors. The DP6 field monitor, their first mainstream product, not only met their own high standards but was immediately sought after by other filmmakers. When SmallHD won an unprecedented second Doritos Crash The Super Bowl challenge in 2010, the company used the winnings to develop its product line and expand manufacturing operations. SmallHD joins the Vitec Videocom line-up of brands that serves its users in broadcast, cinematography and professional content creation. Other Vitec Videocom brands include Anton/Bauer, Autoscript, Autocue, Camera Corps, Bexel, Litepanels, OConnor, Petrol Bags, Sachtler, Teradek, The Camera Store, Vinten and Vinten Radamec.